At the Anthroposophical conference held in Hastings in October this year Emily addressed the theme Meditation in Action: Finding the Will to Transform by speaking to some of the basic things we can do to develop a practice of self-mastery to help establish a sound, ethical foundation for everyday life and for meditation. She referred to six fundamental exercises given by Rudolf Steiner which can be practiced every day while we go about our daily responsibilities. These exercises are thoroughly described in his book Knowledge of the Higher Worlds and its Attainment. On our Art of Self-Mastery & Mindfulness and Art of Meditation 1 retreats we introduce participants to these soul-strengthening exercises through creative artistic exercises that can be fun to do while awakening self-awareness. The first of these addresses the activity of thinking itself where powers of concentration are enhanced. This is said to be beneficial for the productive guiding of thought processes in meditation, without succumbing to chaotic and random disturbances. The second exercise addresses our life of actions – our willing. So often we intend to do something we feel is important and fail to carry through our intention. We can learn to strengthen our resolve through simple daily tasks. The third activity is to bring harmony and balance within our emotions. Through exercising equanimity within our feelings we can develop a strong inner centre, a place of balance that is not subject to extreme waves of emotion that could destabilize and cloud sound and healthy judgement. Exercises in developing a positive attitude and open-mindedness along with an inner harmonization of all of the above constitute the six basic exercises, thus forming a schooling that aims to help those aspiring to a rich and positive practice of self-mastery. The two retreats mentioned above are coming up in early 2017 – The Art of Meditation 1 will be in February at the beautiful Riverslea Retreat, on the banks of the Otaki River, and edge of the Tararua ranges, and Art of Self-Mastery & Mindfulness will be in March at the Aio Wira Retreat Centre in the stunning Waitakere ranges in Auckland. We both feel these venues offer the perfect place to relax, find peace and experience an inner awakening through our unique Alamandria approach to self-mastery. The Anthroposophical Society held it’s annual conference from the 21 – 24 October 2016 in Hastings with keynote speakers Taherama Hollis, Ron Dunselman and Emily Fletcher. 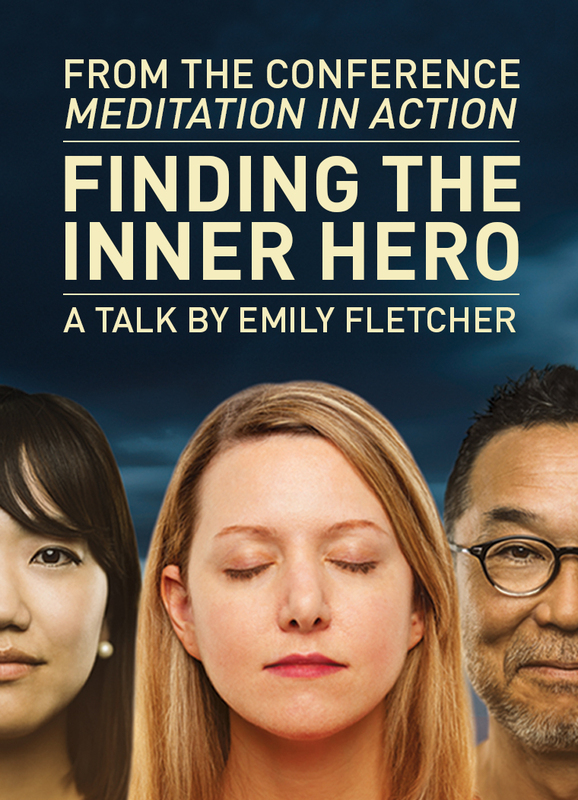 Emily’s talk spoke of the formidable counter-forces we face today as a global society and how we can meet these challenges with purposeful inner activity. She discussed that by strengthening our will capacities we can become more conscious human beings with heightened perceptions and a greater capacity for positive impact through our outer deeds.